The major bank’s top executives have faced tough questions from politicians at a parliamentary committee hearing this week. ANZ CEO Shayne Elliott and deputy chief Alexis George appeared before the parliamentary inquiry into the major banks on Wednesday (27 March), where Labor MP Josh Wilson asked them why 16 of the worst-performing 17 super funds are made up of ANZ and Westpac funds. 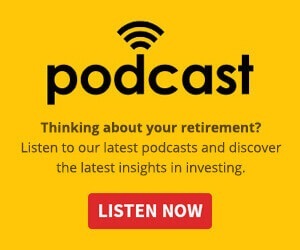 The ALP member for Fremantle asked Westpac CEO Brian Hartzer the same question a few weeks ago, citing a news article in The Australian, which listed the two majors as having some of the worst-performing super funds in the market. However, ANZ deputy CEO Alexis George told the committee this week that the article only included funds that had a seven-year performance and no default funds because that regime only came in five years ago. I do think it’s important to highlight that. “I’m not saying that’s an explanation for the poor performance, but I think it’s important to understand that default funds aren’t included in that sample,” she said. Ms George said that where there are non-performing funds, ANZ writes to customers and prompts them to consider other options. The major bank bosses also downplayed the impact to the group of a super fund that was sold through branches before ASIC intervened. 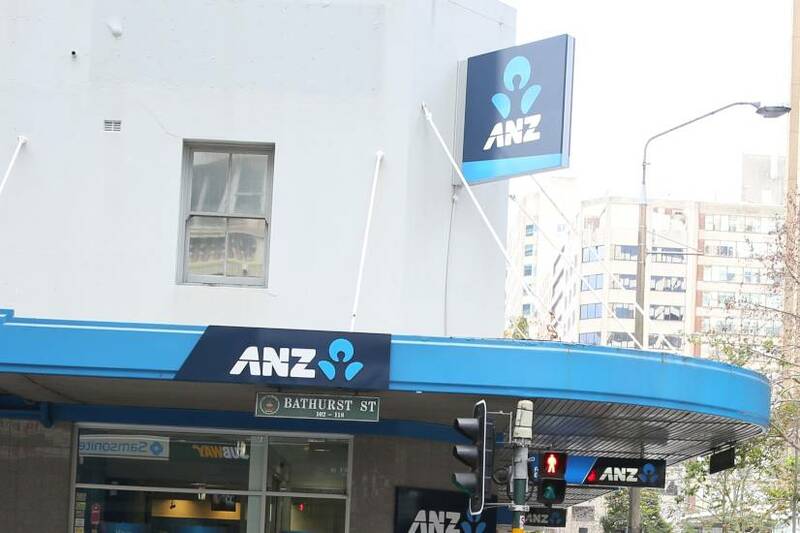 ANZ’s Smart Choice super product was sold through its branch network until the group agreed to an enforceable undertaking with ASIC in July last year. The regulator expressed concern that the sale of the product was not taking into account the personal circumstances of the customer. The product examined by the royal commission was brought up again this week when ANZ’s Mr Elliott and Ms George appeared before a parliamentary committee. Asked by committee chair Tim Wilson MP to describe the risk profile of the product, Ms George said that it was “extreme”, but that processes were put in place to bring the risk down to a more acceptable level of “high”. Mr Wilson noted that the bank’s chief risk officer suggested the risk was so great that it could threaten ANZ’s banking licence. “The product itself is a very simple solution. It’s digital and very transparent,” Ms George said. The Smart Choice solution had approximately $3.6 billion in funds under management up until July last year. Mr Wilson asked what sort of profit the bank would have made on the product. “The profit would be around zero,” Ms George said. “The reality is that solution is very low priced, it’s a completely digital solution. The profit on that, and I’m not trying to be funny, would be around zero. When asked why the extreme riskiness of the product and its sale through branches wasn’t reported to the board, the ANZ chief executive explained that the product was a very small part of the organisation. “This is a relatively small product in the wealth division” Mr Elliott said. ANZ stopped offering its Smart Choice super product through branches in August 2018.